Located in Aiken, South Carolina, Gravatt is a year-round retreat center and summer youth camp. Gravatt is a sanctuary for the ministry of faith formation, hospitality, leadership development, and environmental stewardship. Gravatt's facilities are able to meet the needs of your group whether you have 10 or 100+. Gravatt has indoor and outdoor space available for meetings, lodging, worship, recreation, relaxation, and dining. 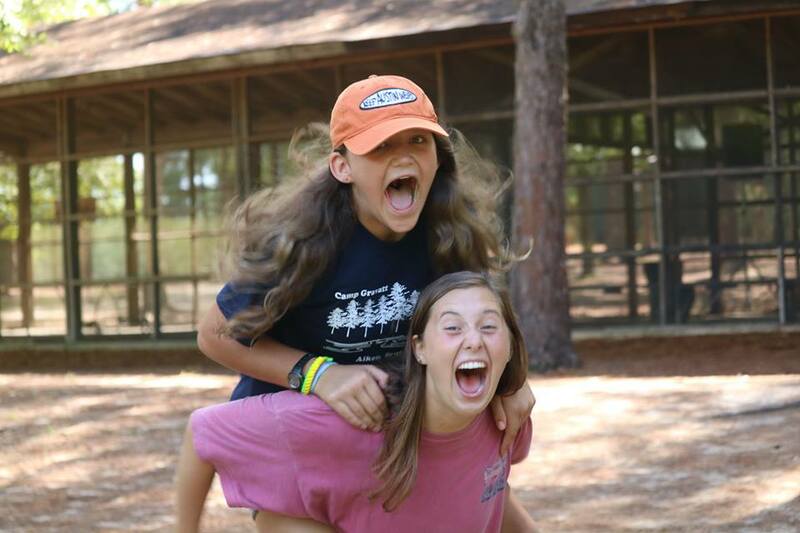 Camp Gravatt offers boys and girls from first through eleventh grade a Christian-centered, community-based summer camp experience, focused on demonstrating God’s unconditional love to every camper. Creating and maintaining a work environment that is innovative, productive and satisfying in the face of change takes real commitment to learning and creativity. Teamwork and communication are necessary in any group environment. 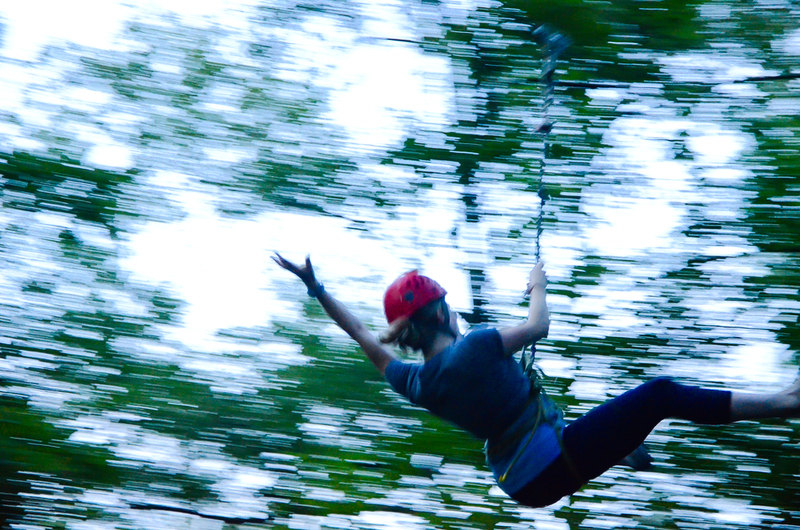 Gravatt’s challenge course has helped numerous organizations put these values to work.